Choo-Choo Soul is coming to town and I am so thrilled and grateful to be able to partner with Extreme Coupon Professors to present you with a chance to win one of 2-family 4 packs to see Choo-Choo Soul With Genevieve! A Big Thank You to The Palace Theatre for sponsoring this Giveaway and to Extreme Coupon Professors for bringing this Giveaway to NH Kids’ readers! Imagine parents honestly being able to enjoy the music that their children enjoy. Imagine soulful and current renditions of the ABC’s, 1-2-3’s, and learning how to be polite. 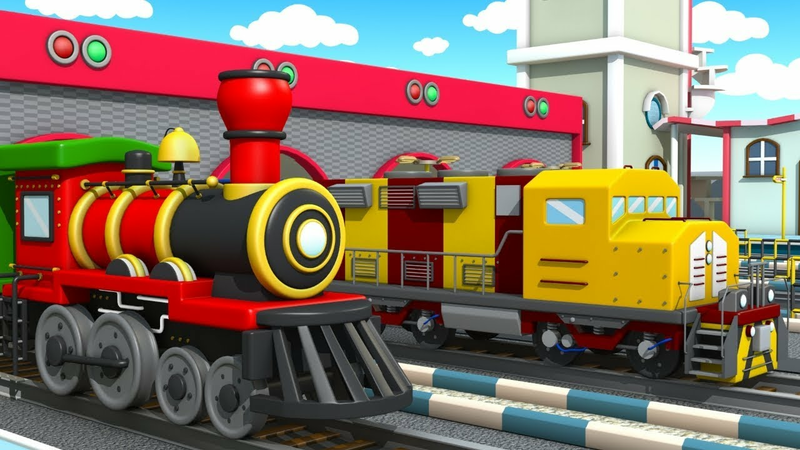 Imagine a diverse, and incredibly hip duo, teaching children through music on an animated train…. And Choo-Choo Soul is born! Shows will be on February 13th at 10:00 a.m. and 7:00 p.m. In addition to Choo Choo Soul, The Palace Theatre has many other shows coming up for families and adults. Please check out their event calendar for upcoming shows! So, let’s get to our giveaway. Winner will be chosen by 7:00 a.m. February 9th! Winners will be notified by email and will have 24 hours to claim prize or another winner will be chosen. Winner will have their tickets waiting at the Will Call Window and will need an ID to pick up tickets. Good luck my friends! Here’s our Rafflecopter….